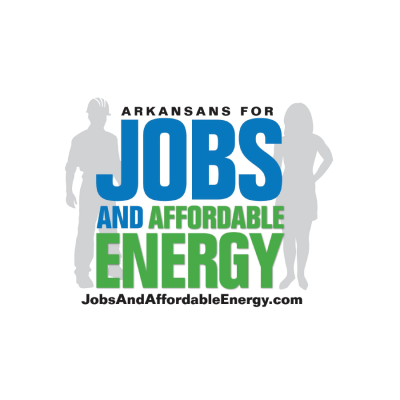 inVeritas took a stand for Arkansas jobs when it signed on with Arkansans for Jobs and Affordable Energy (AJAE), a committee formed to educate voters of the harmful effects of raising Arkansas’ severance tax on natural gas. The opposition, led by a prominent business leader and the Arkansas Municipal League, was attempting to gather enough signatures to put a measure to raise the state’s severance tax on the ballot. inVeritas provided research and consulting to the campaign. inVeritas’ research team examined laws and regulations in surrounding states to effectively refute the opposition’s claims. In addition, inVeritas teamed up with various stakeholders to launch a highly successful public relations and grassroots campaign. inVeritas engaged numerous legislative contacts to assist the campaign in aligning its allies, including Governor Mike Beebe, Attorney General Dustin McDaniel, Senators Mark Pryor and John Boozman, Congressmen Tim Griffin, Mike Ross, Rick Crawford, and Steve Womack, and many other organizations. With the help of inVeritas, AJAE was able to defeat the severance tax measure before it even reached voters.